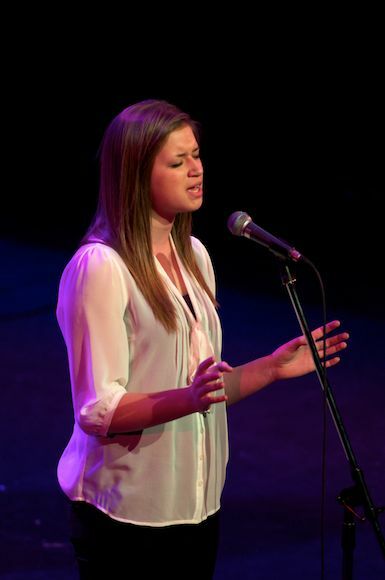 Snofest Idol 2012 was held at Showplace on Sunday with nine contestants participating in front of a full house. The judges this year were Harry Clarke (winner of Snofest Idol 2011), Catherine Hanrahan (weekday morning host on KRUZ FM), Pam Birrell (musician and music teacher) and Danny Bronson (popular musician and singer-songwriter). 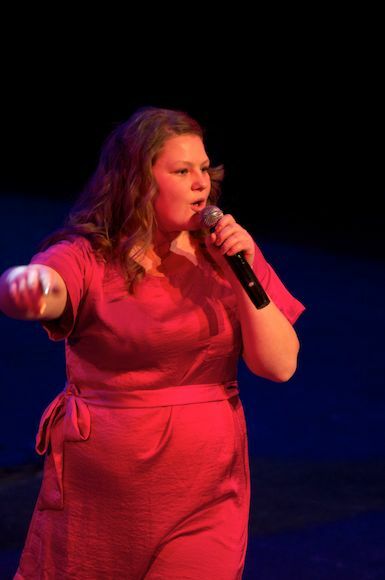 The host, Bridget Foley, kicked off the show with a song accompanied by the judge, Danny Bronson. Sang: "If You're Reading This"
Pam thought he "had a beautiful voice and was in touch with the song". Danny commented that there "was great style in the upper range". Catherine said that Madison made great use of the stage and directed the song towards every section of the audience. Catherine thought "That was really smoking hot". Sang: "Fire in the Sky"
Danny mentioned there "was great range and clear sound. Controlled the power in his voice". Harry thought "There was maturity in your voice and emotional connection to the song". Pam said "Super job on the high notes". Danny said it was "breathy and ethereal in the lower tones". Sang: "Rolling in the Deep"
Catherine said "Fantastic energy and fantastic voice". Congratulations to 12-year-old Kristian Paschalis, winner of Snofest Idol 2012!